Richardson Electronics supplies a wide range of pulsed magnetrons. Pulse magnetrons cover power levels from 1 kW to 3 MW at frequencies from 1 GHz to 35 GHz. Proprietary cathode design offers lifetime in excess of 10,000 hours. Primary applications for pulse magnetrons are radar and medical linear accelerators. We supply fixed frequency, tunable frequency, electronic frequency tuning and coaxial types. 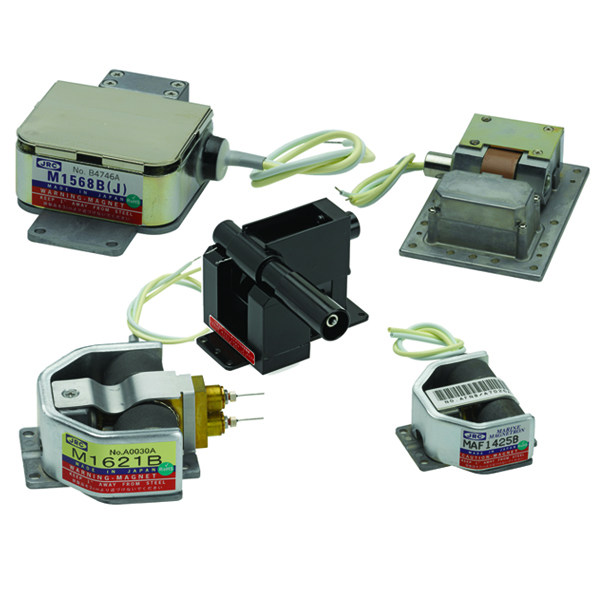 These replacement magnetrons will operate in systems from most Original Equipment Manufacturers. Our engineering staff can assist you in selecting the magnetron that best meets your system's specific requirements.